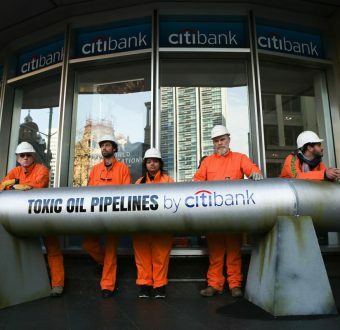 Citibank is one of the dirty dozen banks known to support risky tar sands pipelines. But big pipelines can't go ahead without big money. 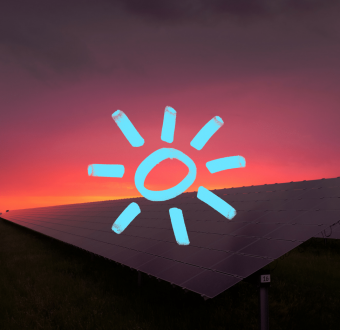 All Australians should have access to clean, affordable energy. Let's do this. Sick of plastic-wrapped bananas? So are the marine wildlife and seabirds that end up choking on our plastic waste. 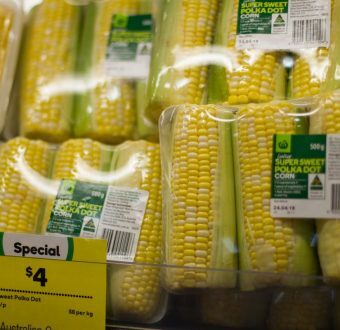 Tell Woolworths and Coles to quit plastic packaging on fresh produce! The Great Australian Bight is home to dozens of seaside communities, majestic southern right whales, sea lions and hundreds of kilometres of towering cliffs. Adani is desperately trying to get the Carmichael mega-mine moving by starting work before they have the all finance they need. This is a critical time for the climate and the Reef. 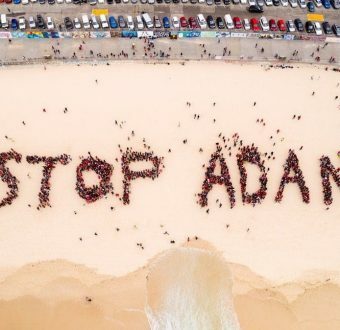 Now is the time to Stop Adani once and for all! 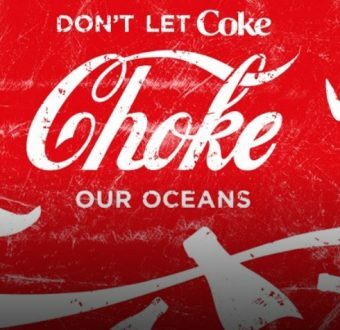 Our oceans can't stomach any more plastic! 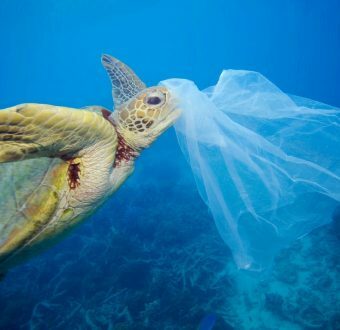 Plastic pollution is killing our marine life. 30% of the world’s turtles and 90% of seabird species have now ingested plastic debris.